Former actress Caitlin O’Heaney—best known for her performance in the ’80s TV series Tales of the Gold Monkey—claimed on Tuesday that actor Val Kilmer punched her during an audition for the 1991 film The Doors while director Oliver Stone looked on, Buzzfeed News reports. O’Heaney auditioned for the lead female role in Stone’s film The Doors in 1989, a part that ended up going to Meg Ryan. By her account, the script she was given a few days prior to the audition contained a verbal altercation between her character (Jim Morrison’s girlfriend) and Jim Morrison, played by Kilmer. 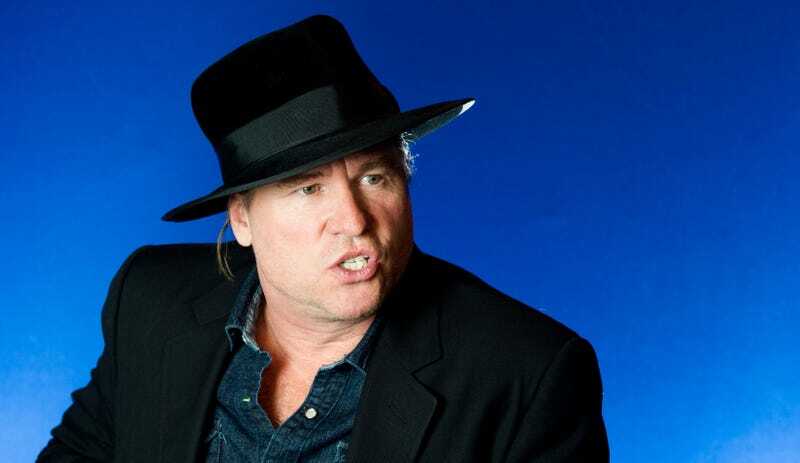 “When I got to the room,” O’Heaney told Buzzfeed News, “and Val Kilmer picked me up and shaked me, throwing me down to the floor.... Stone just stood there the whole time laughing.” After that audition, Stone allegedly said to her, “That got kind of wild,” before she headed to her car and cried for a while in solitude. On her NDA, O’Heaney remarked, “I was so traumatized that, against my better judgment, I signed that document, which says I can never speak about this. If this was something that happened nowadays, I wouldn’t sign it.” Buzzfeed obtained the settlement agreement, which is signed by O’Heaney, her lawyer, Kilmer, Stone, and their lawyer. The alleged incident highlights, yet again, how powerful men coerce women into silence about their bad behavior in more ways than one. Yes, I am thinking of the NDA, but also about the authority invested in the director’s chair, and the elevation of the “work” or getting the best performance possible out of an actor above all else, even to the point where it can justify or minimize assault allegations.